A living embodiment of gross, this villain hates Mario and loves money. He claims to have known Mario since childhood, but who can tell if that’s true? Aside from adventuring, he’s also the chairman of game maker WarioWare, Inc. 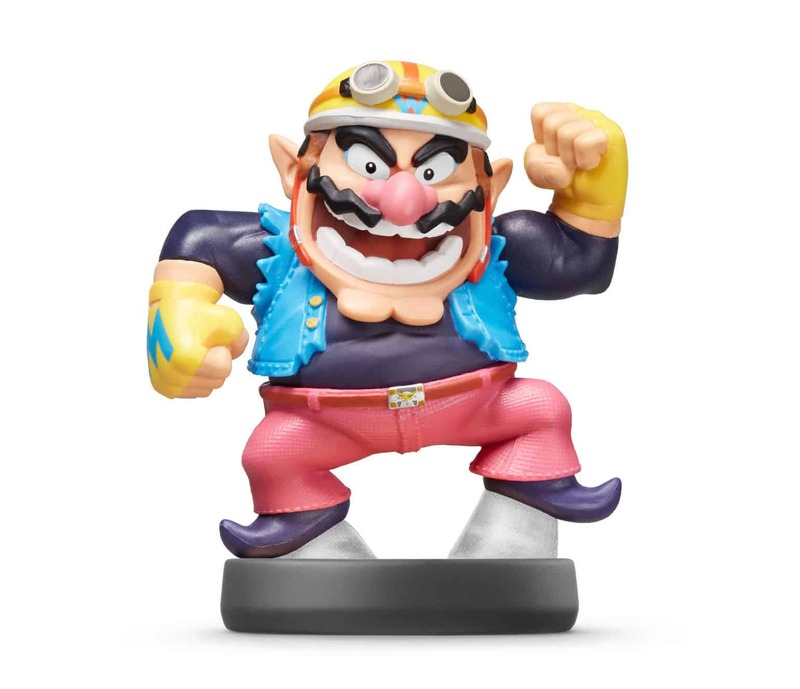 He can also store up his trademark Wario Waft for explosive results in the Super Smash Bros. games. Did we mention he’s gross?